Want this full list in a PDF? Get it free when youdownload the Everyday Roots Book. 4. 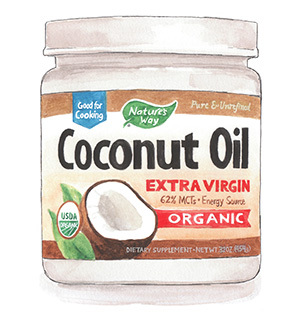 Weight Loss: Coconut oil and weight loss-what’s really going on? 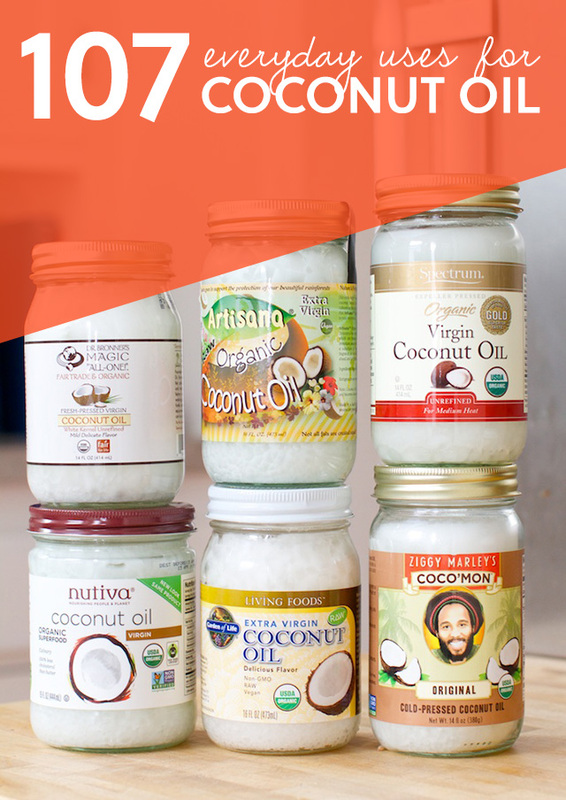 Well, if you sit around eating coconut oil, you aren’t going to lose weight. However, if used to substitute other fats, it can help you drop the pounds by taking the place of those other calories. Unlike most saturated fats, it’s mainly comprised of medium chain fatty acids, versus long chain fatty acids. This difference in molecular structure means that it doesn’t get packed away as fat as easily and instead is sent straight to the liver to be metabolized, giving you a boost in energy. This energy in turn makes exercising easier, and the exercise in turn helps you lose weight. Another major factor that it plays is as an appetite suppressant. Craving something you shouldn’t be? 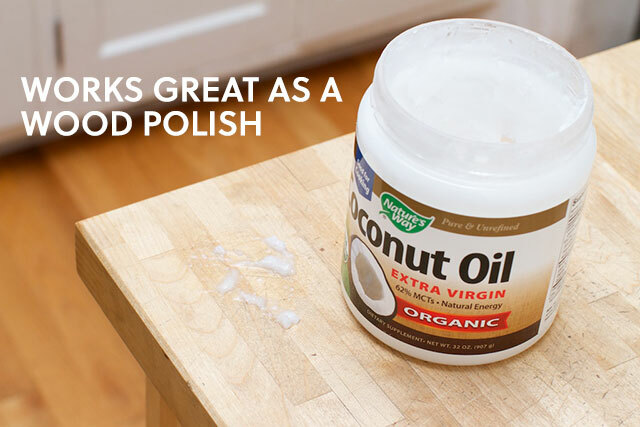 Have a tablespoon or 2 of coconut oil, and that sensation won’t last long! 8. Cold Sores: Cold sores are caused by the herpes simplex virus, generally type 1, and as such they have no cure. If you harken back to science class, you’ll recall that bacteria can be wiped out, while a virus cannot. So how can coconut oil possibly help? It doesn’t wipe out the virus, but it can inhibit its assembly and how it spreads. 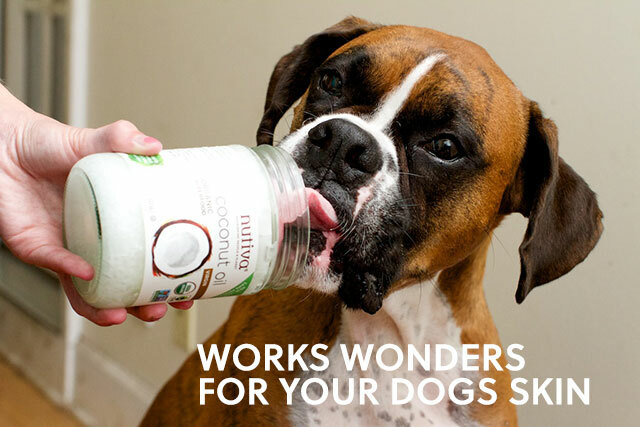 Coconut oil contains a substance known as lauric acid. When combined with glycerol, it creates a substance known as monolaurin. Studies done so far have shown that monolaurin affects the lipid envelope of the virus, and prevents the virus from reproducing how it normally would. In turn, it is not able to spread as efficiently and tends not to last as long. Apply a bit of coconut oil directly to the sore several times a day.